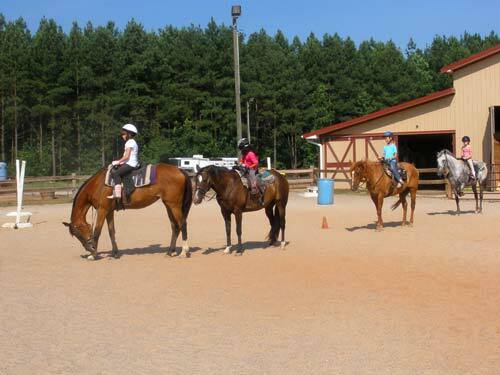 We offer English and Western horseback riding lessons, taught by two certified riding instructors. 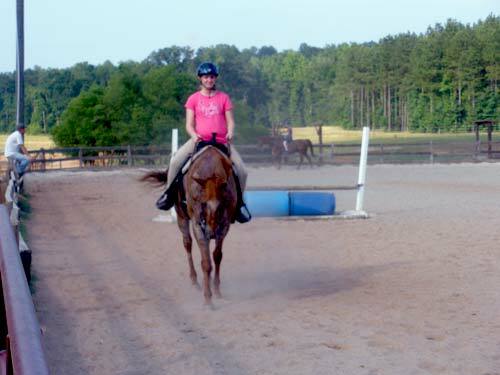 We also have horses for lease from time to time. Please call (803) 396-2025 for days and times. $40 for group lessons and $50 for private. Covered arena spring 2017, so you never have to miss lessons due to bad weather! 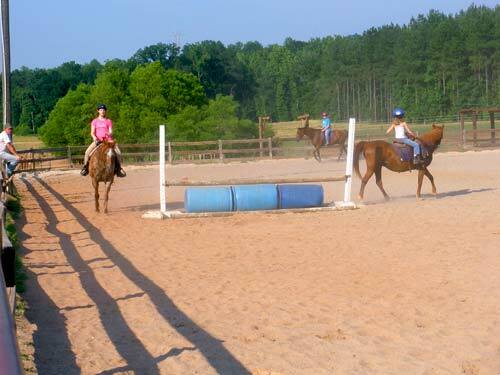 If you are interested in learning how to jump, whether just for fun or becoming a show jumper, please give us a call. We have a very qualified show jumping instructor with years of experience in the big world of jumping, who can get you there. 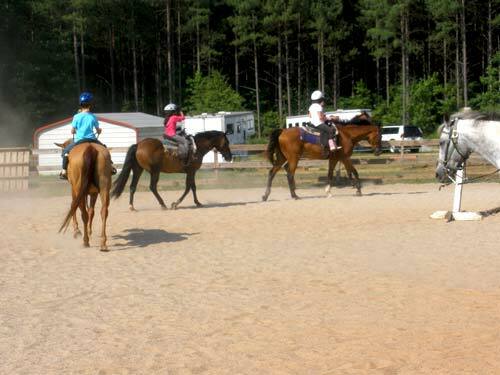 Great lesson horses or bring your own horse. 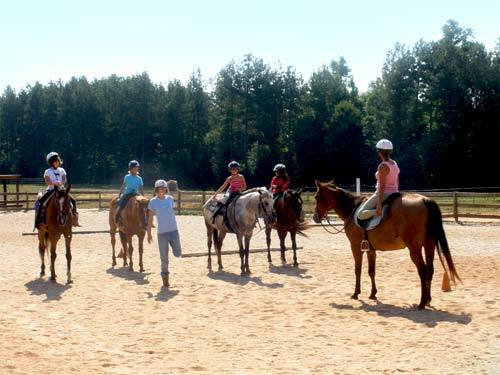 Group or private lessons, children and adults. Please go to our contact page and email for times and prices.